Keto Flu. A not so fun possible side effect that happens when you start eating high fat low carb!! Most of us have been eating a TON of carbs—so that when you make the switch to eating high fat low carb, our cells, organs, brain and nervous system have increased enzymatic processes and adjusted hormonal responses to deal with. It can take some time for our bodies to adjust to being fat fueled! For some people, nothing happens. Lucky! For others, keto flu happens. The common theory as to why some experience keto flu and other don’t is that it depends on how carb dependent you were before going keto. If you ate ALL THE CARBS before going keto, the worse your symptoms are going to be. 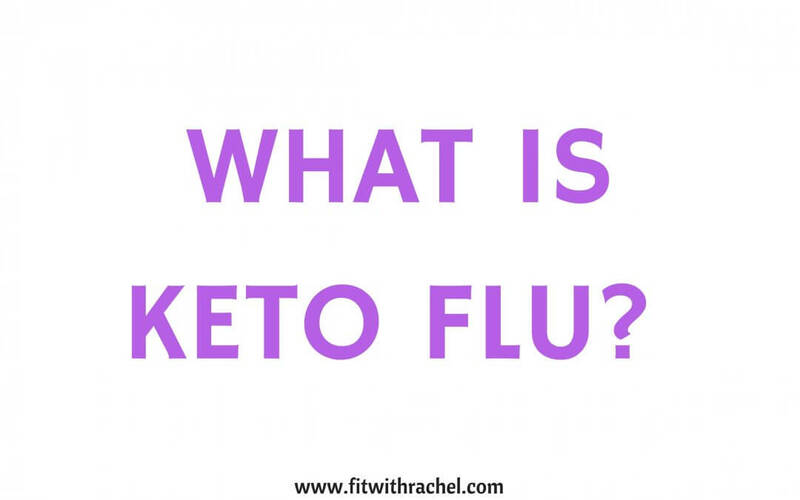 There are a few other possible reasons why someone experiences keto flu: stress, deficiency in electrolytes, dehydration, or imbalanced intake of vitamins and minerals. How to treat Keto Flu? Keto flu could set in between days 3-7, could end anywhere from days 5-14, and fat adaptation could begin from day 10-21. I personally experienced a bit of keto flu, from around days 3-6 of my high-fat journey. I just felt exhausted!! I decided on those days to have a bit more carbs–so I had a cup of berries on those days. After day 6 though, I felt AMAZING. 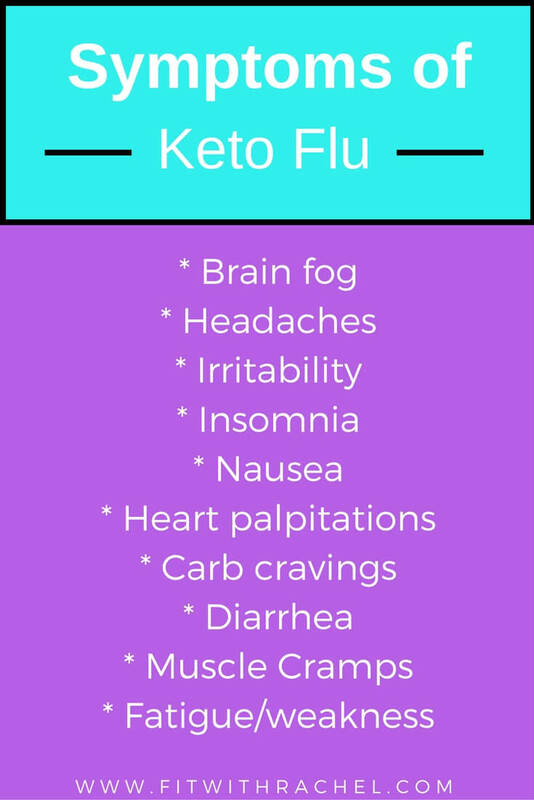 Did you experience keto flu? 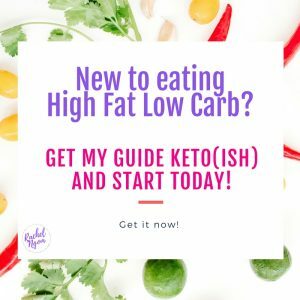 My Keto Guide is here!!! I’m SO excited to share it with you! 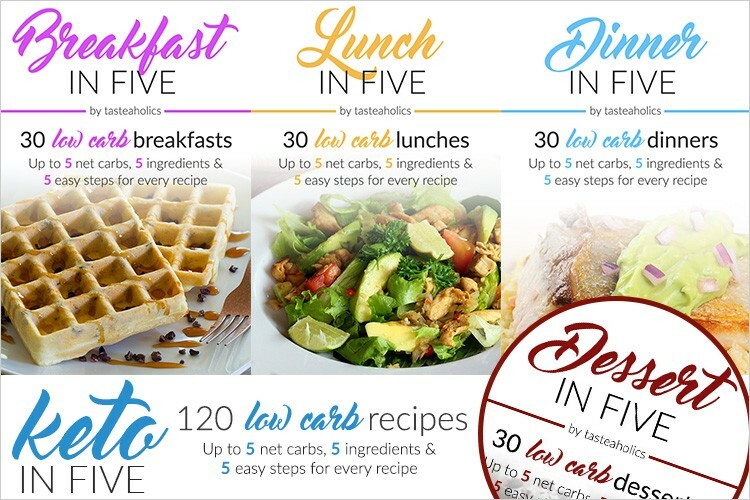 It has several meal plans, recipes (lots of fat bombs! ), plateau busting tips, how to calculate your macros and a LOT more! 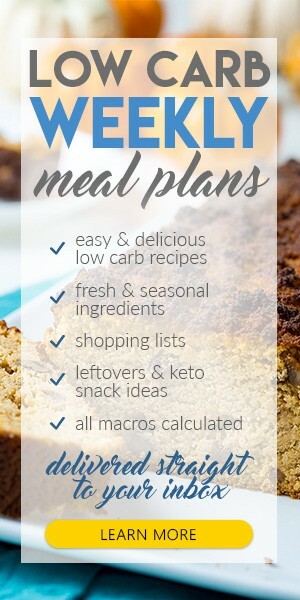 Basically, it’s an all-encompassing guide for starting keto!